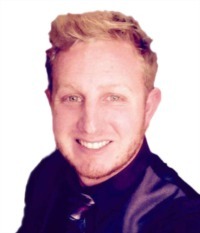 Justin Simmons, a licensed Central Texas REALTOR®, specializes in home sales, new builds, rentals & relocation! Having been in the real estate industry for nearly a decade, Justin is confident that he can negotiate the best deal possible for all of his clients. His past professional experience extends into home building, having worked for one of the largest production home builders in America. In a competitive industry, Justin's extensive background and knowledge of the business from both sides (home building to home buying/selling) sets him apart from the rest!